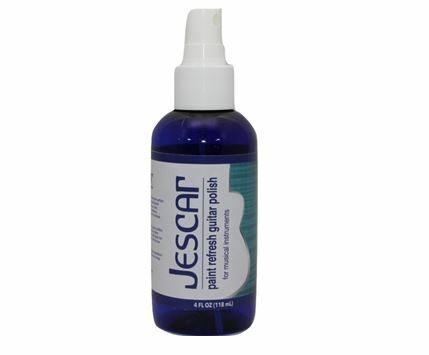 Jescar Paint Refresh Guitar Polish 4 oz. Jescar’s Paint Refresh Guitar Polish quickly removes light dirt, dust, and fingerprints, leaving a slick, anti-static coating. 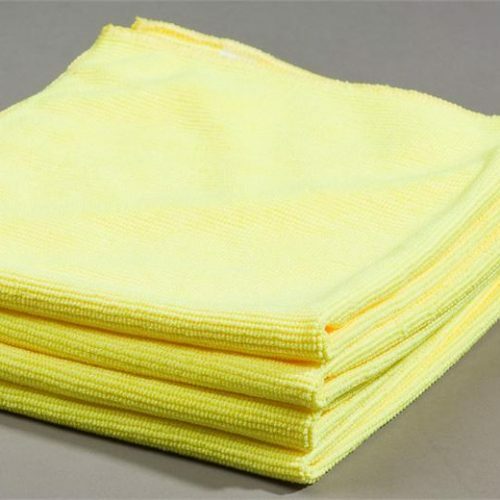 Your instrument will be left cleaner longer. 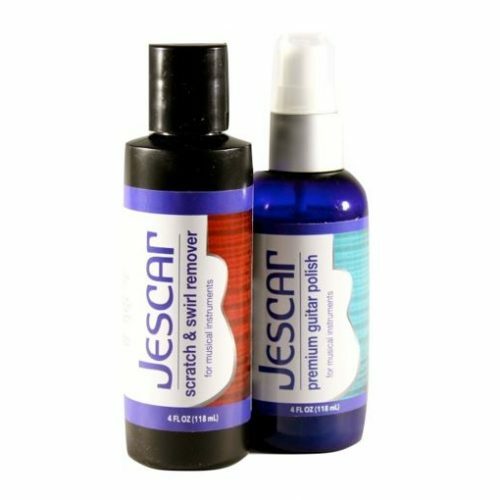 Jescar Paint Refresh Guitar Polish leaves a light, protective coating that removes contamination and comes in a very handy 4oz size. 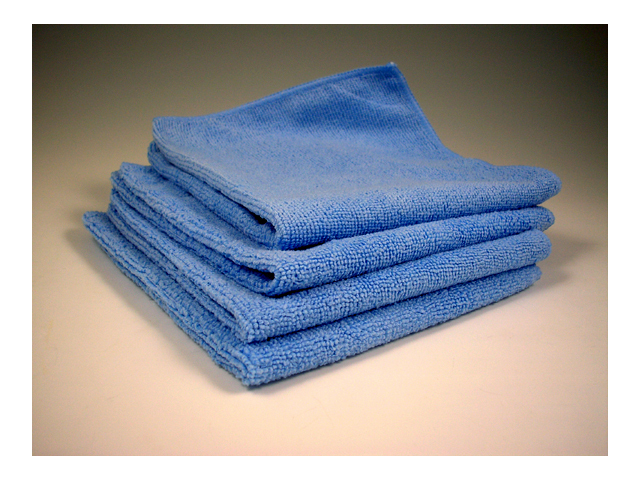 Easy for leaving in the case between gigs. 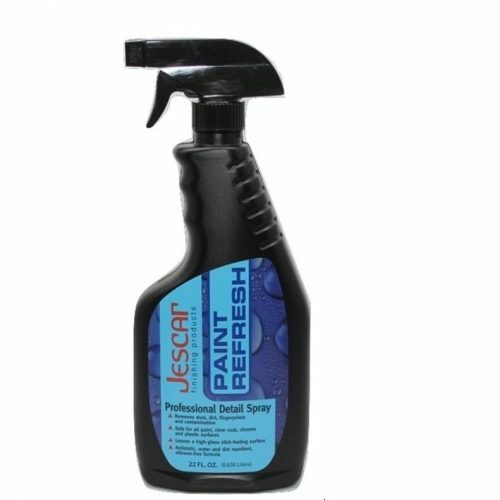 Jescar Paint Refresh Detail Spray 22 oz.